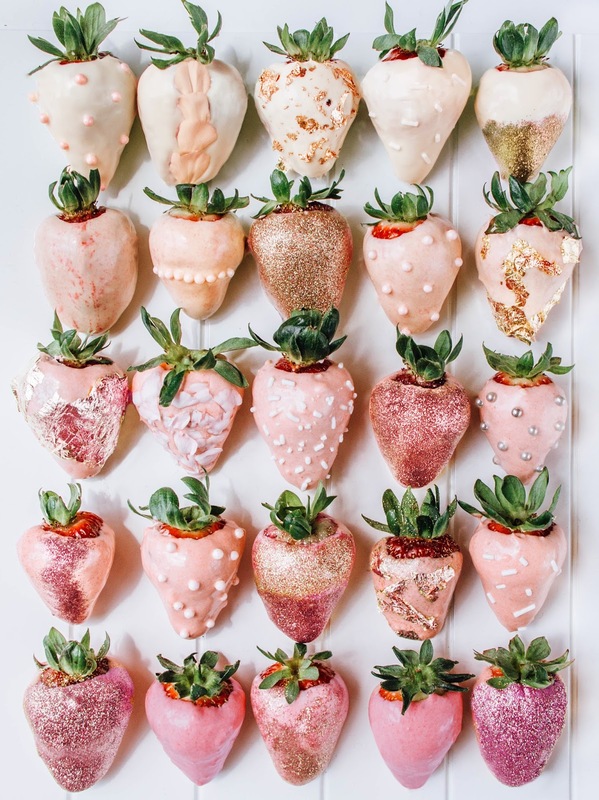 Yes, these strawberries take a bath in rosé before being dipped in white chocolate! 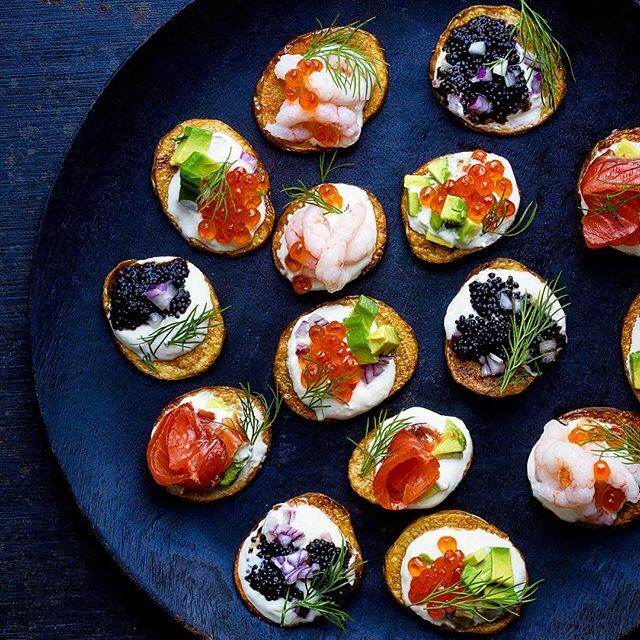 It doesn't get more luxurious than these caviar topped crispy potato slices. 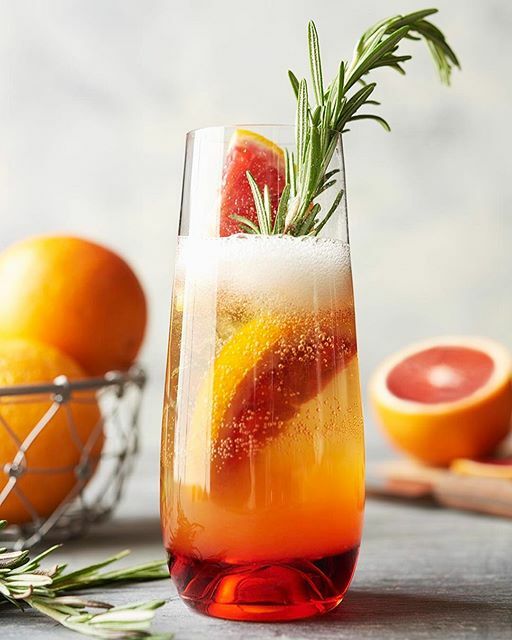 Cheers to this glitzy cocktail! 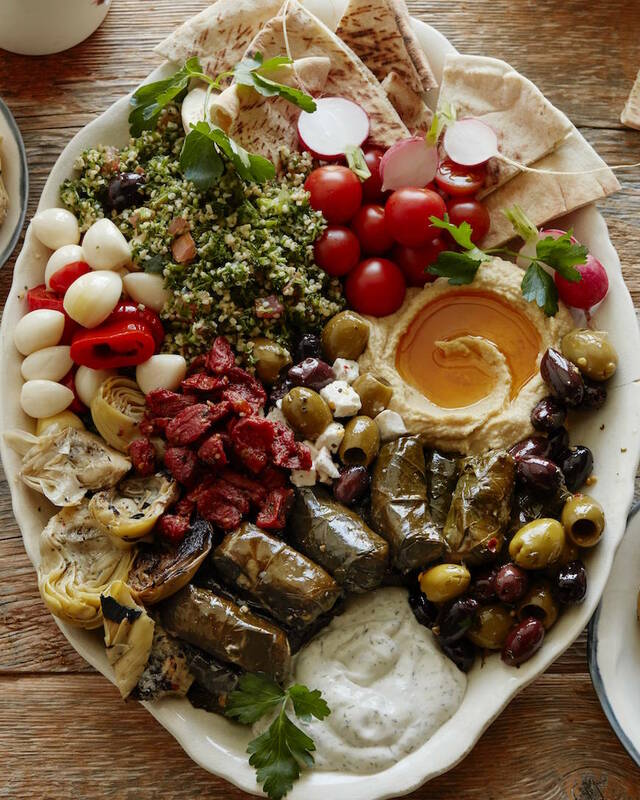 Serve up this loaded platter with homemade hummus, tabbouleh, pita, dolmas & more! Yep, Here are 50 more Party Platter Recipes For You! 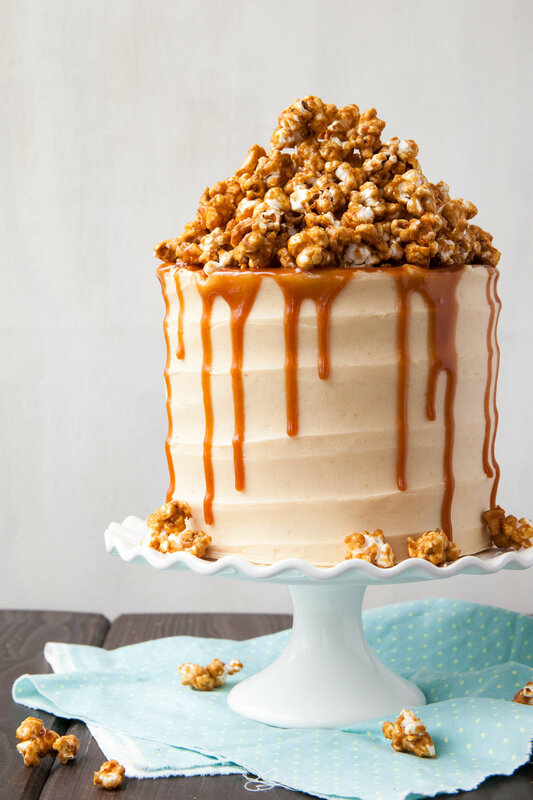 Go all out with this decadent caramel popcorn cake. A sure showstopper! 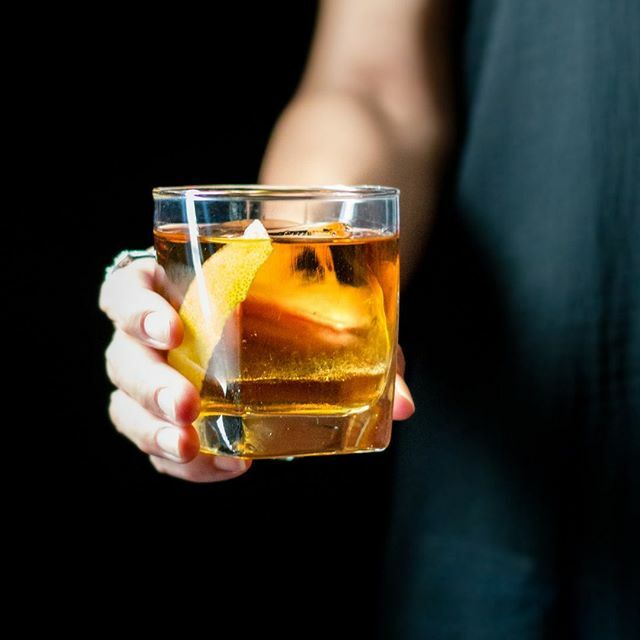 Stir up your favorite classic cocktail, relax & enjoy! Want more recipes perfect for your viewing party? Click here for the Viewing Party Feed.